Best place to get your car tuned in the New England area! Rob is very knowledgable and you will leave feeling like you learned a lot from them and with a much faster car! Literally my Evo is tuned perfect, couldn't be more happy. After having a bad experience with my previous tuner shop, I will never go anywhere but AMR. Best place to get your car tuned in the New England area! Rob is very knowledgeable and you will leave feeling like you learned a lot from them and with a much faster car! Literally my Evo is tuned perfect, couldn’t be more happy. 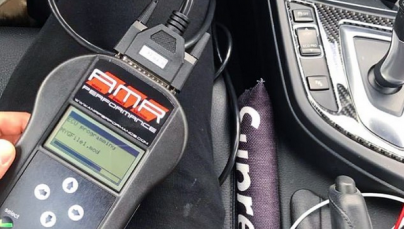 After having a bad experience with my previous tuner shop, I will never go anywhere but AMR.